On New Year’s Eve 2014, I wrote a list of goals that I wanted to achieve in 2015. It totaled over forty items, spanning four sheets (single-side) from a small, ruled notebook. I sealed that list in an envelope and scrawled “TO BE OPENED ON DEC. 31, 2015” across the front and the seal of the envelope. 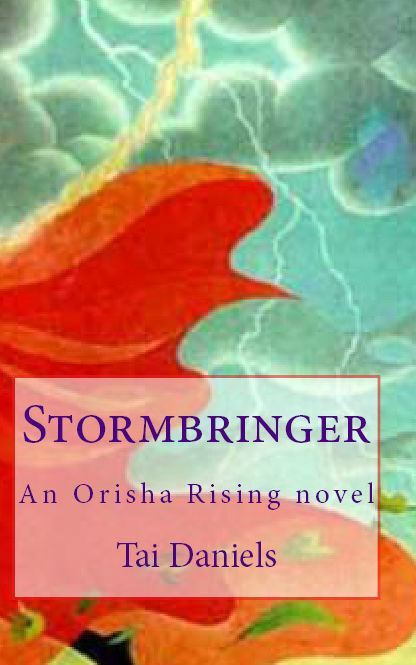 I tucked the sealed list in a journal and went about my business. –Got more involved in my college alumni association and local chapter of the alumni club. I also achieved some goals that I hadn’t listed, such as having my sports articles published in major, national publications such as Sports Illustrated (via The Cauldron on Medium) and Ms. magazine, and other articles published elsewhere around the web WOOT! I was fortunate to make some cool connections with some like-minded folks in both the same and different industries, and I’m looking forward to our collaborations in the upcoming year. I tried some new things and failed (applied for writing grants and submitted short stories to two publications), but got positive, valuable feedback that will set me up for success when I try again (and I was actually encouraged by The Powers That Be at each organization and publication to try again. How cool is that?). Even those goals that weren’t accomplished were valuable. 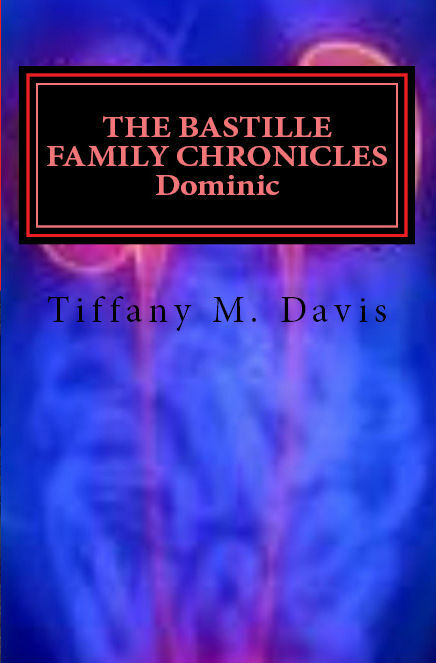 For some, they were only partially completed (I wanted to publish four books last year, but only did two: The Bastille Family Chronicles: Dominic and Stormbringer. That’s still better than zero. 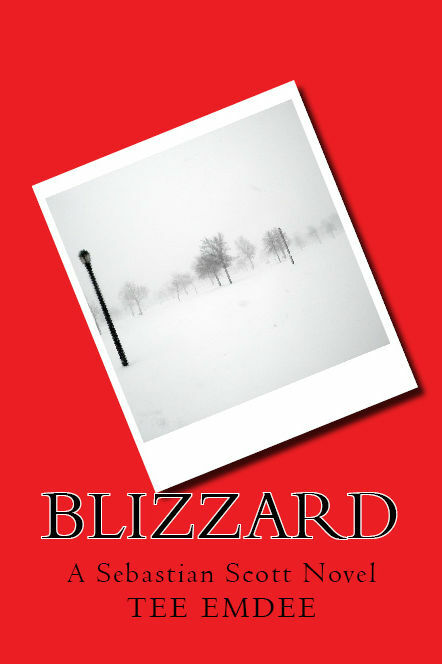 I also released BFC: Dominic and a previous book, Blizzard, in mass market paperback formats.). For others, they gave me an insight as to the work that was still to be done in order to check them off my list. Some goals were too vague, and some were too specific and didn’t allow for the twists and turns of life. Still others became no longer relevant in retrospect, and these uncompleted goals are the ones to which I’m paying more attention. Their lack of relevancy to my life is forcing me to closeer inspect them and discover alternate routes that may be better suited to my needs. Though 2015 didn’t shape up to be all that I hoped it would, the year ended up a lot better than 2014 was, for which I am truly grateful. I’m excited and optimistic for 2016, and I’m looking forward to opening the sealed envelope of goals that is now inscribed, “TO BE OPENED ON DEC. 31, 2016”. Happy New Year, all, and thanks for stopping by.